 HomeTeen Prevention BlogReese ~ Host of What’s Your Thing? 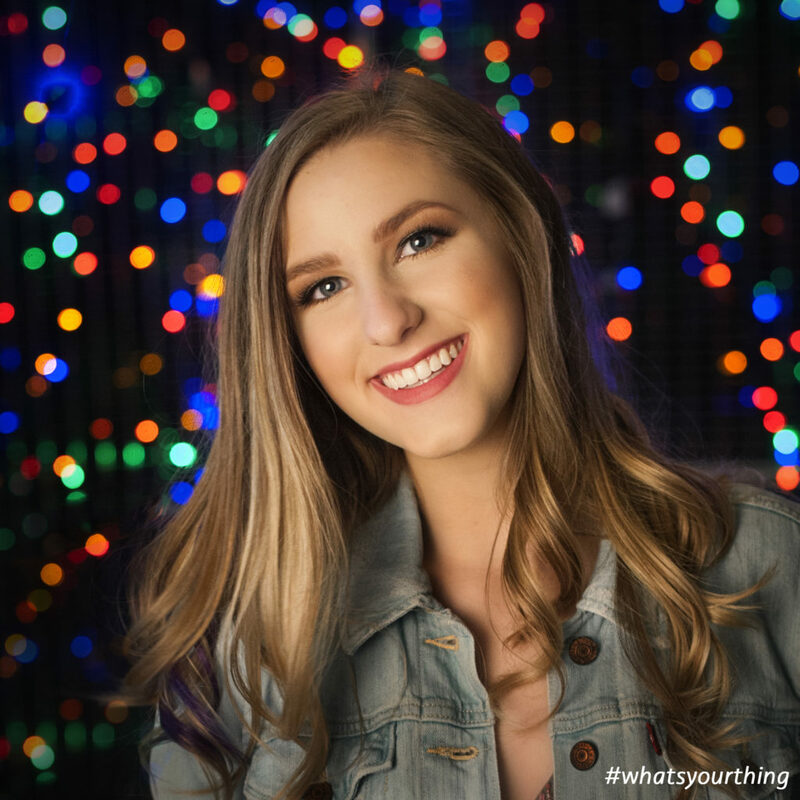 We are excited to introduce Reese as the 2018-2019 host of the What’s Your Thing? Teen Project launching Tuesday, September 4!! She will be introducing the ambassadors each month and helping teens know their value as a prevention of abuse. What grade are you in school this year? What subject do you wish you would never have to take again? I wish I could be a cat person but I’m severely allergic. By default I’m a dog person. King, a big beautiful boxer. If you had to eat one thing the rest of your life what would you choose? Would you rather run or do yoga? I’m not sporty but I like volleyball. Art in general. I love to draw. Why is being a part of What’s Your Thing? important to you? It’s hard to be a teenager and there are tons of us who struggle to find our space. Being a part of something that encourages teens to be their authentic self is exciting. It’s about being comfortable with who you are. When you are comfortable – you don’t have to fit a certain mold to be happy.